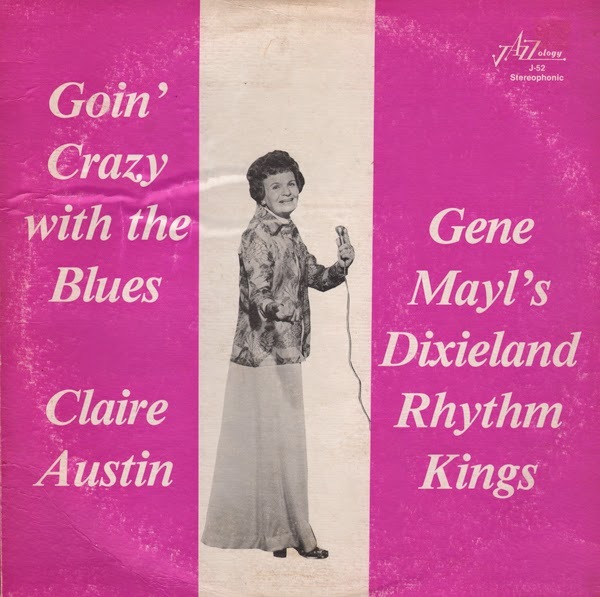 …It is a shame that Claire Austin has made so few recordings over the many years that she has been singing. Actually she was a professional singer in Oregon back when she was just a teenage. Her first session was those famous four sides with Turk and then the 10" lp with Ory, Ewell, Garland and Hall. Since those sessions back in the 40's she has only recorded two other albums with the Great Excelsior Jazz Band from Oregon which could have been a great session if it were not for poor engineering and a bad balance on the part of the studio. Claire is really excited about this album session as I am too. – George H. Buck, Jr.